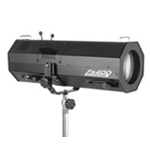 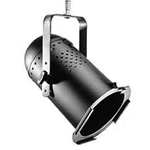 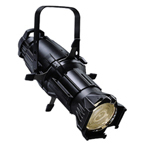 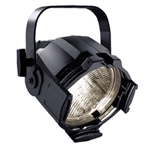 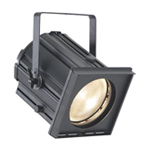 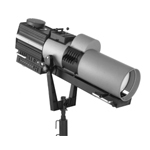 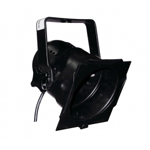 Production Lighting Conventional Rental Equipment. 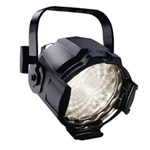 For more specific item details, use the link of each model to visit the manufacturer's website page for that particular item. 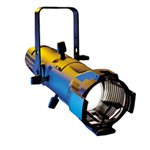 * = Available in 5, 10, 14, 19, 26, 36, 50, 70 and 90 degree fixtures.